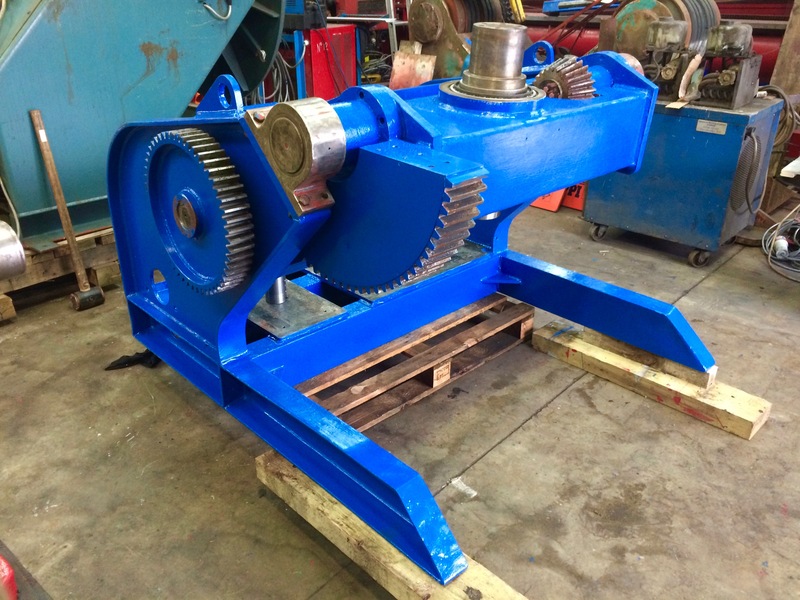 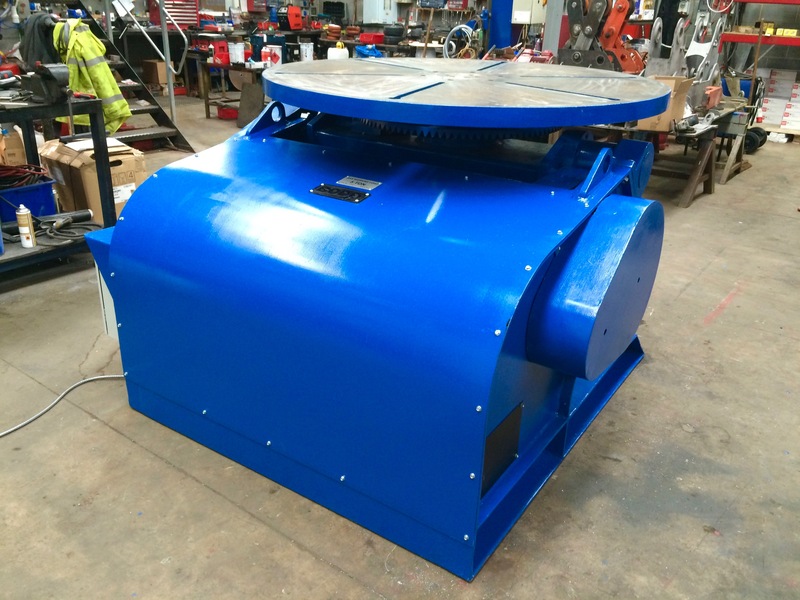 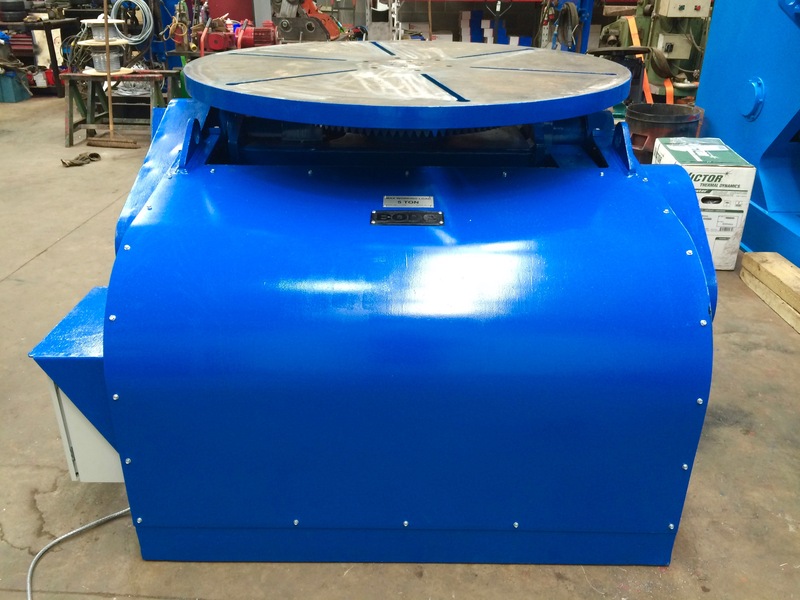 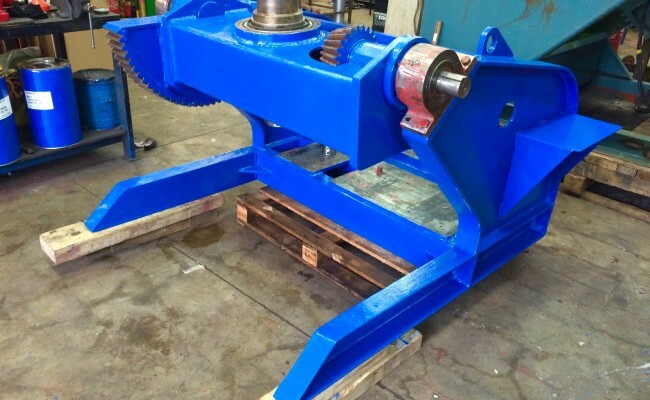 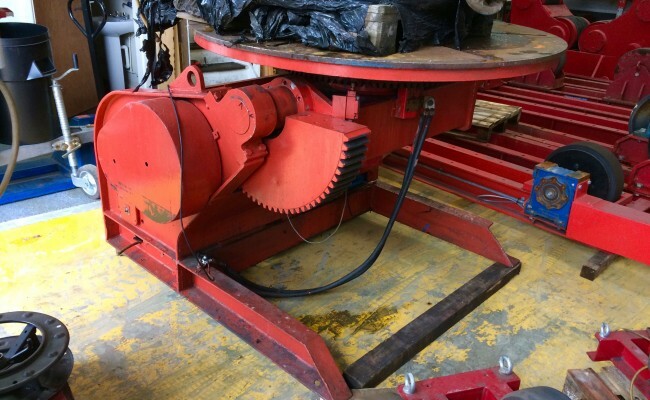 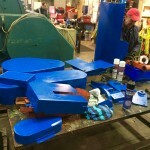 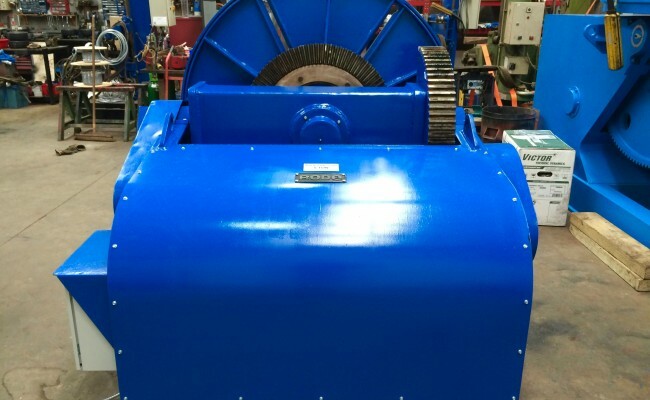 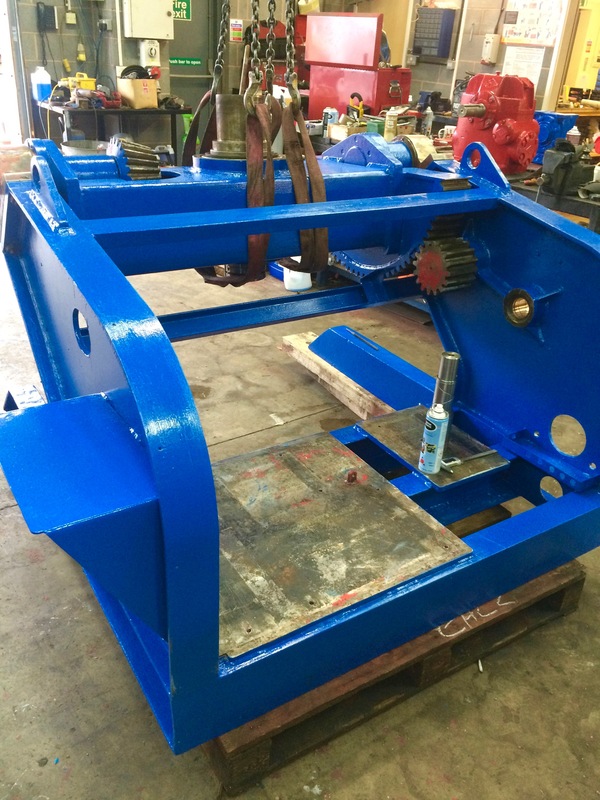 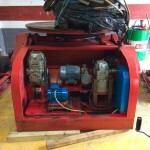 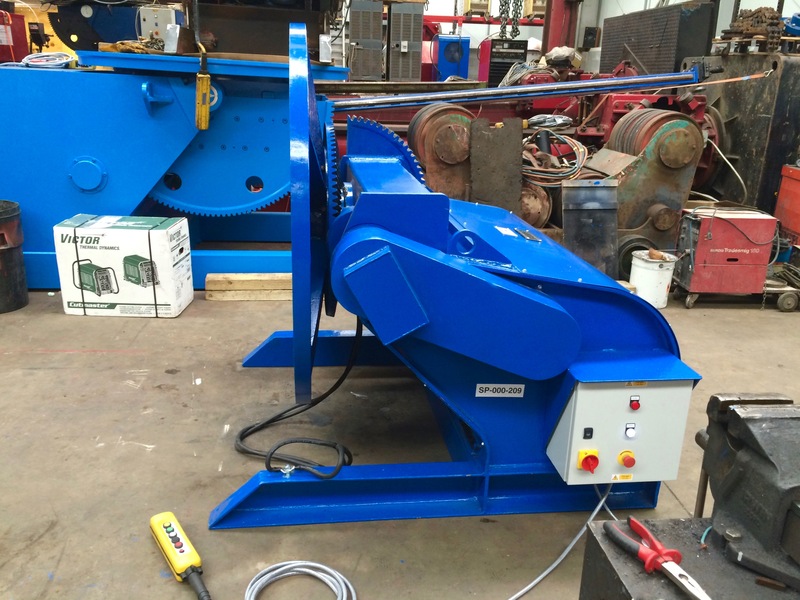 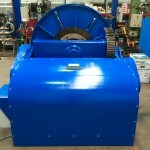 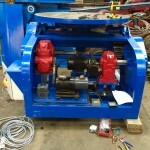 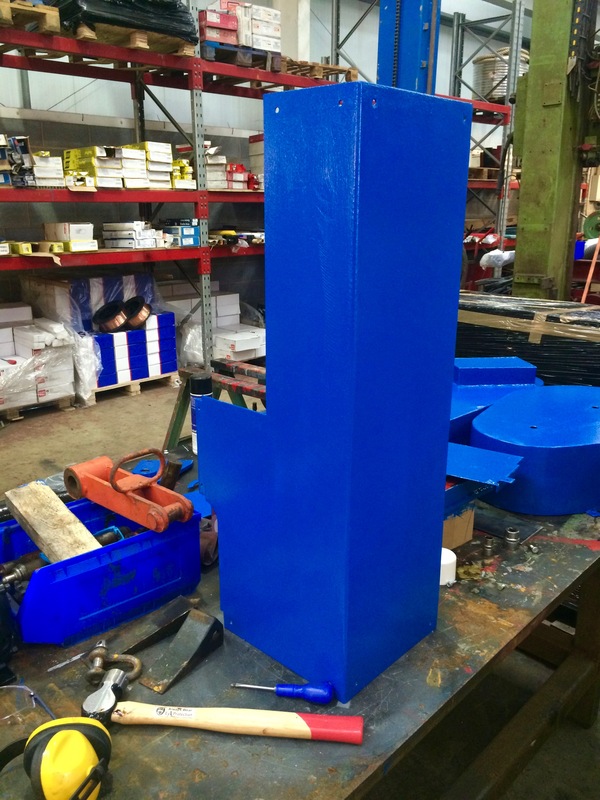 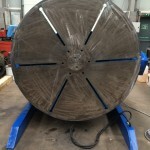 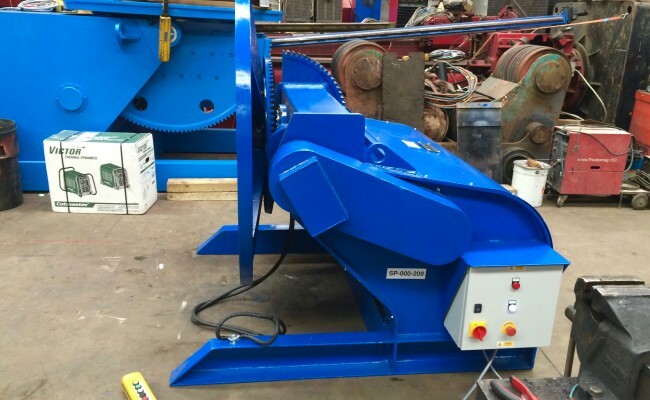 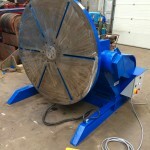 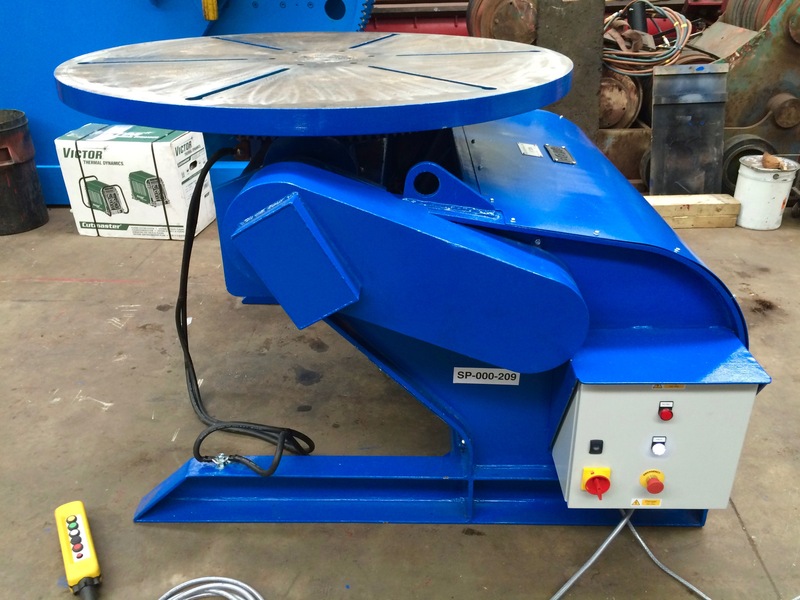 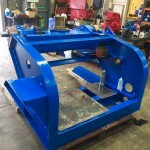 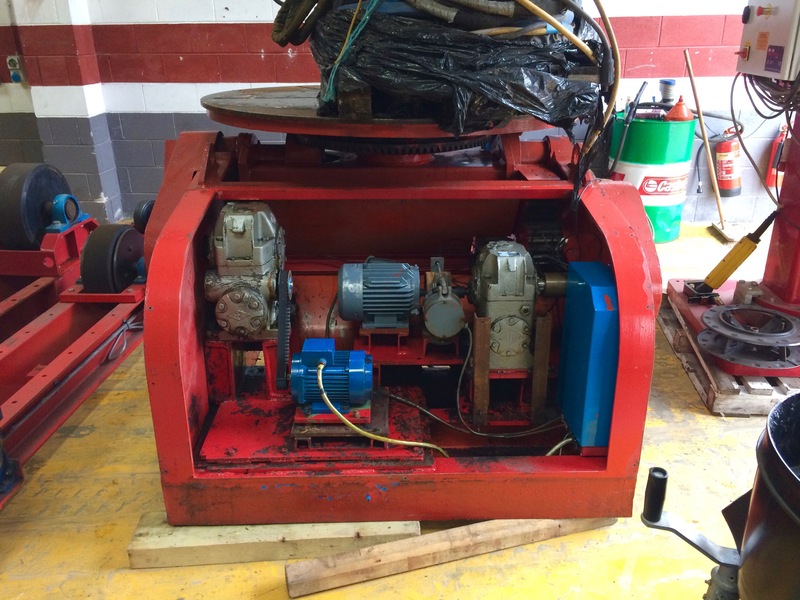 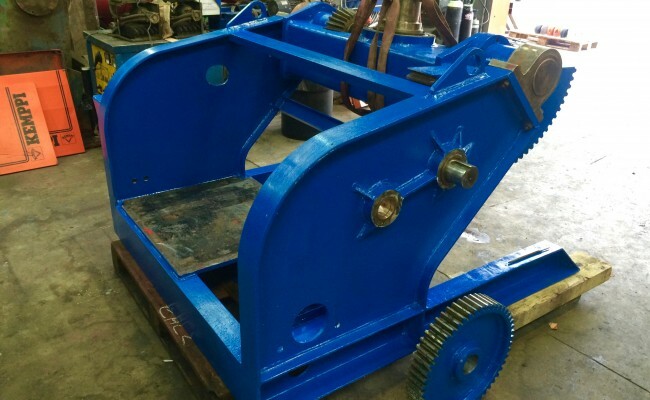 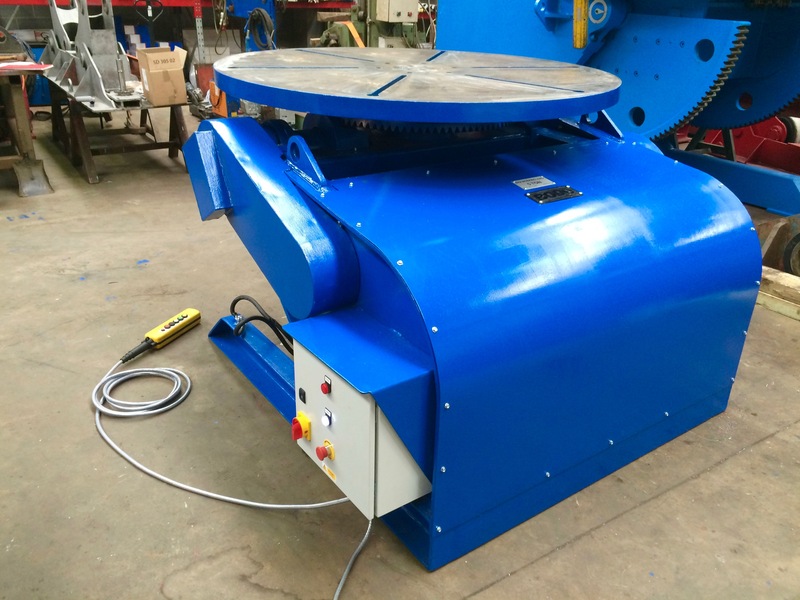 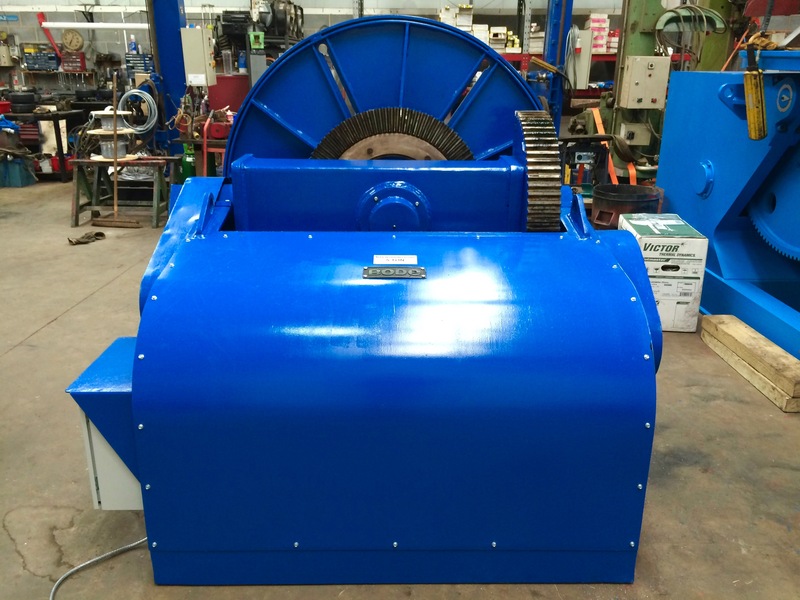 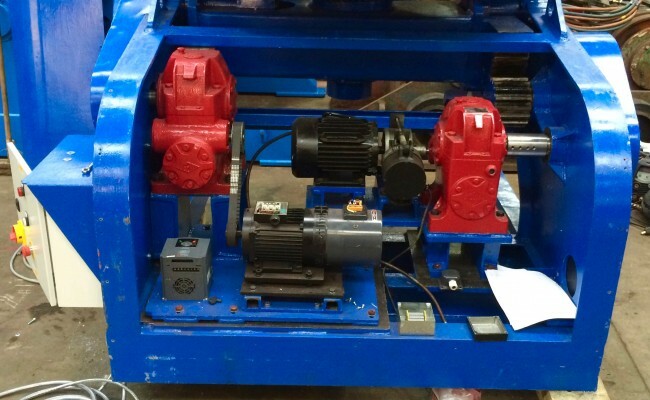 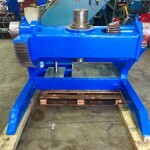 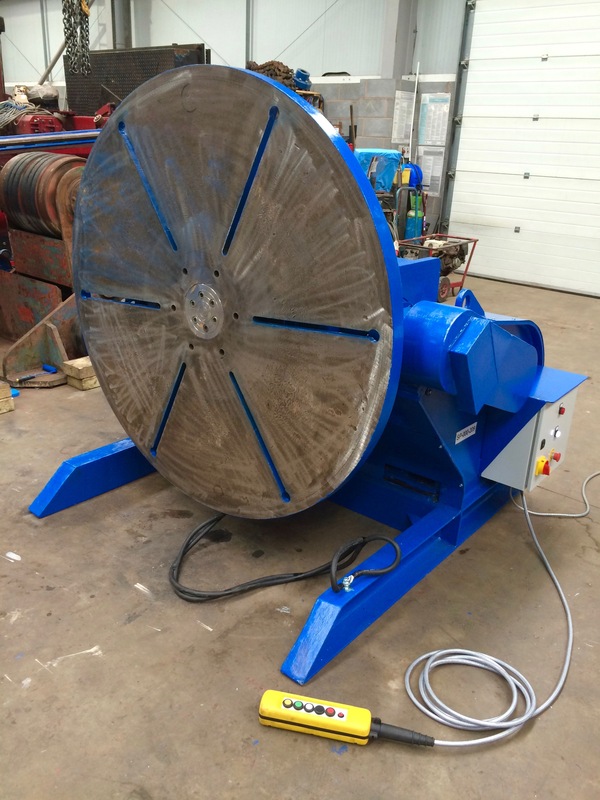 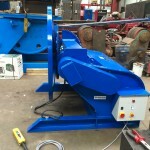 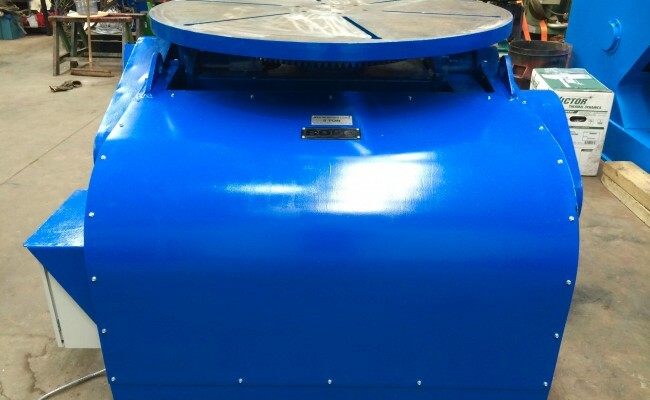 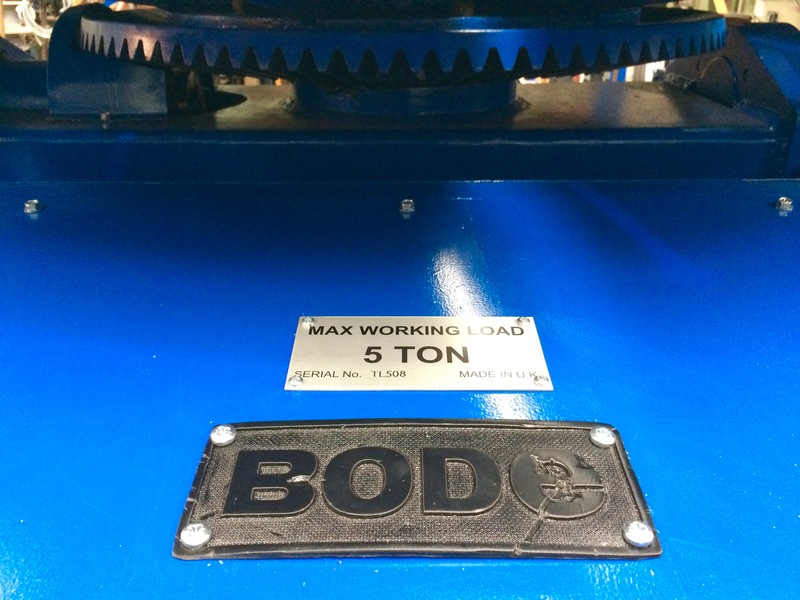 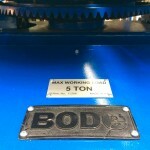 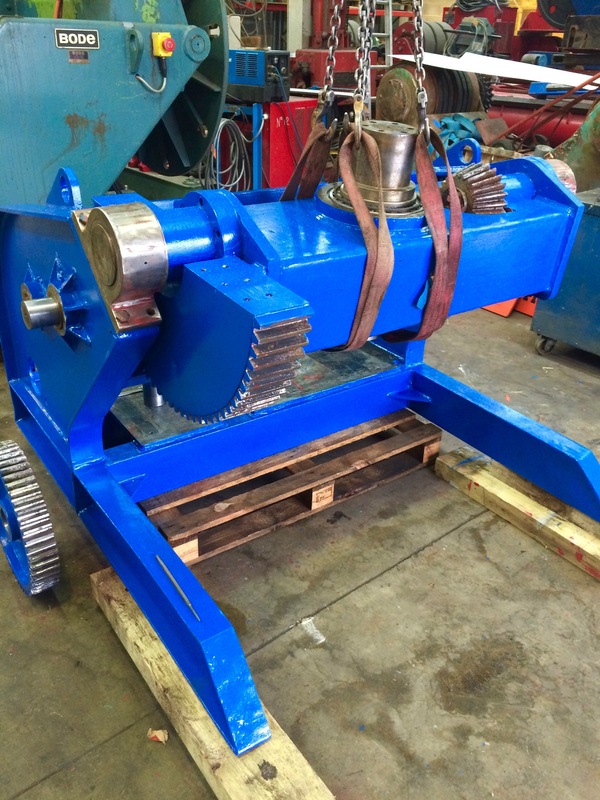 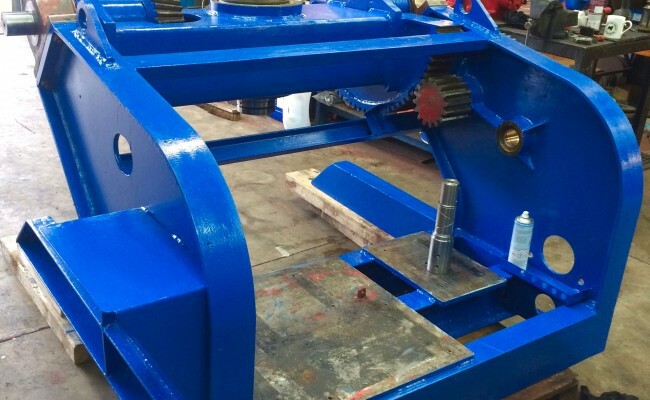 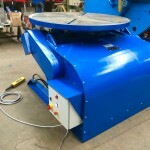 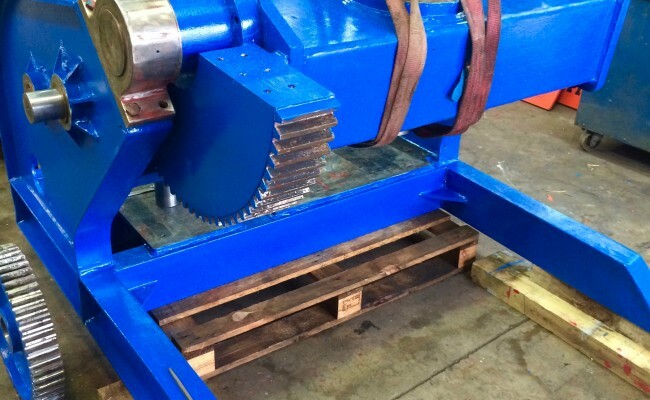 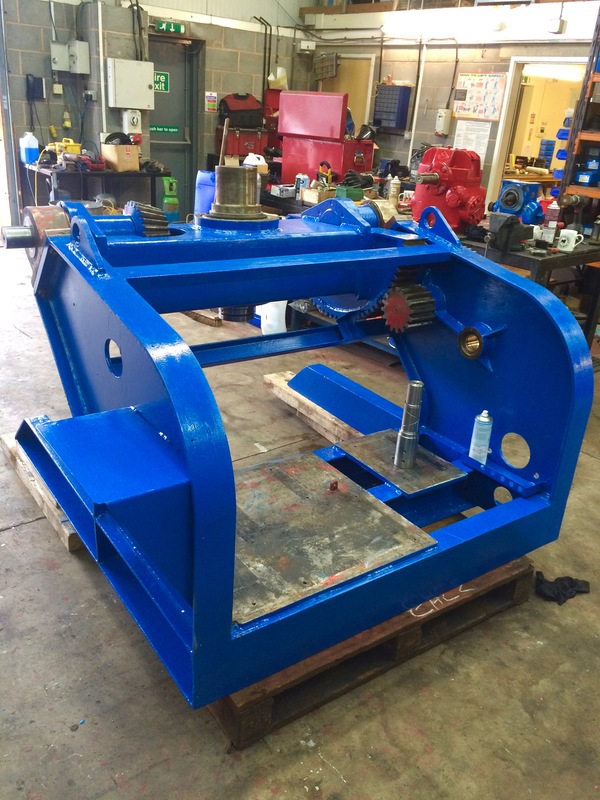 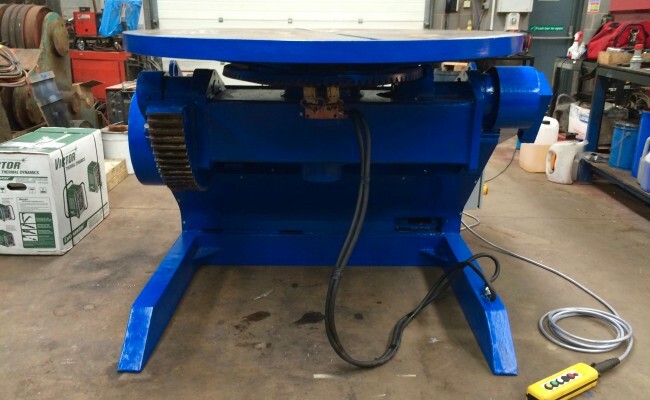 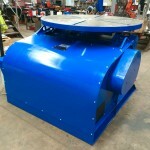 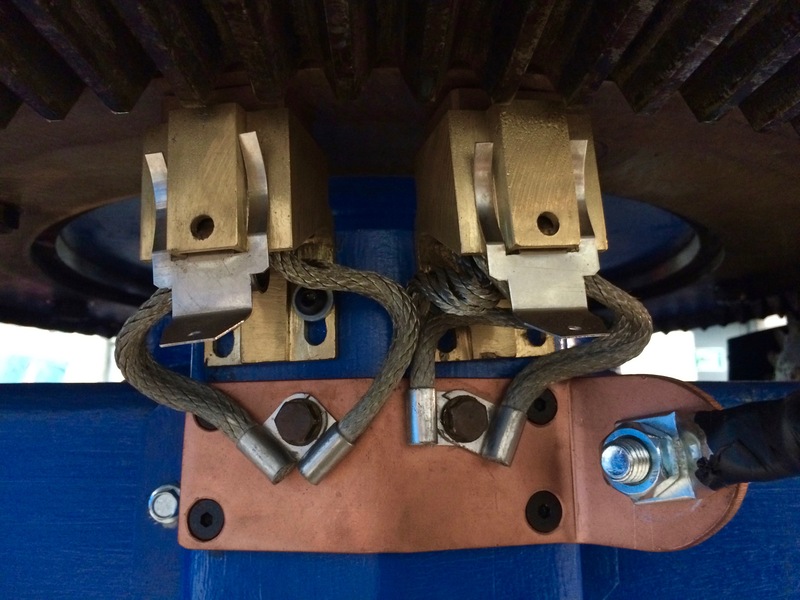 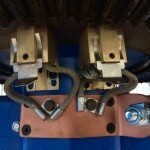 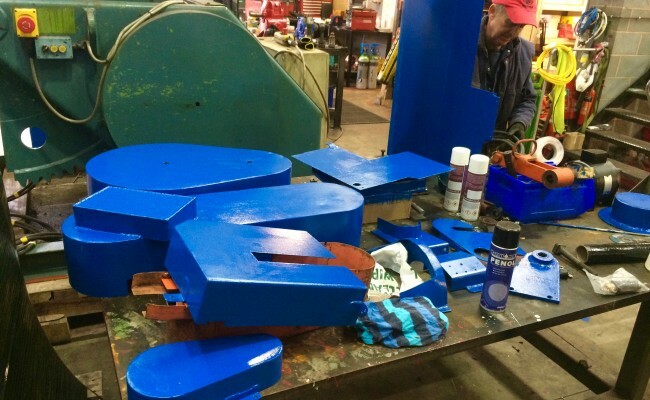 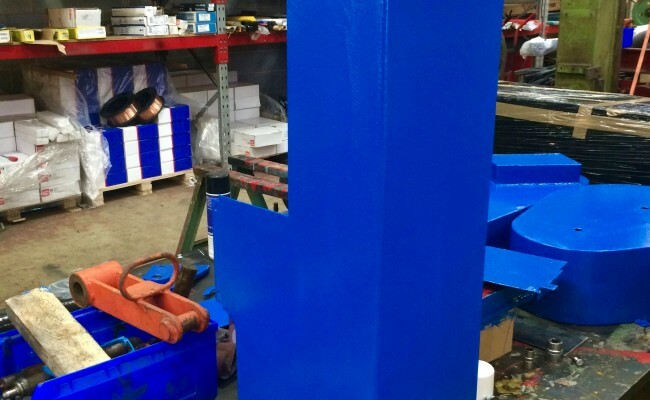 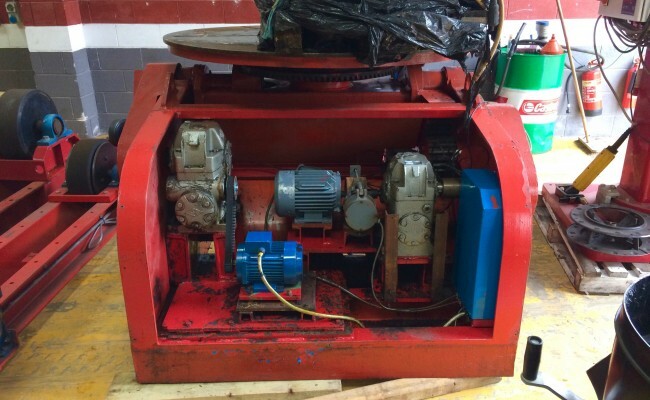 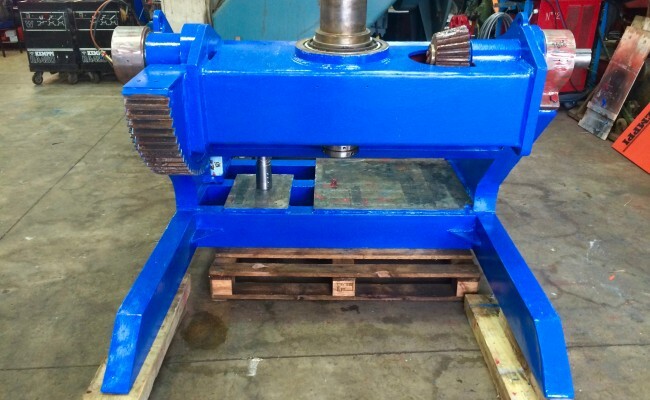 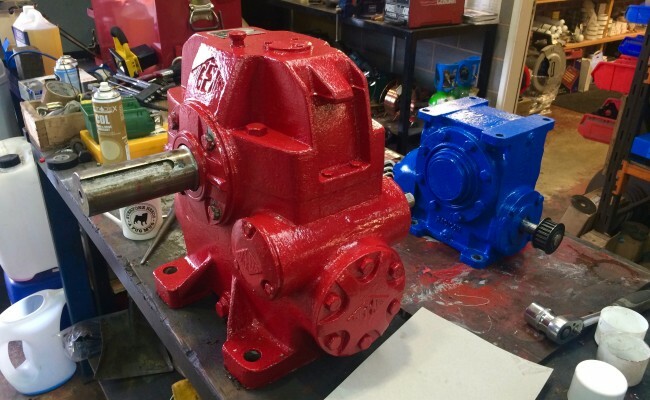 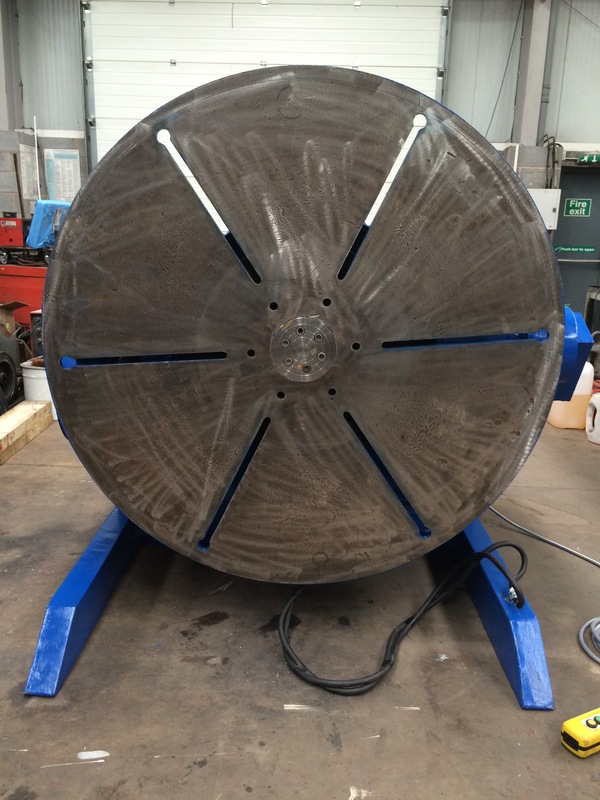 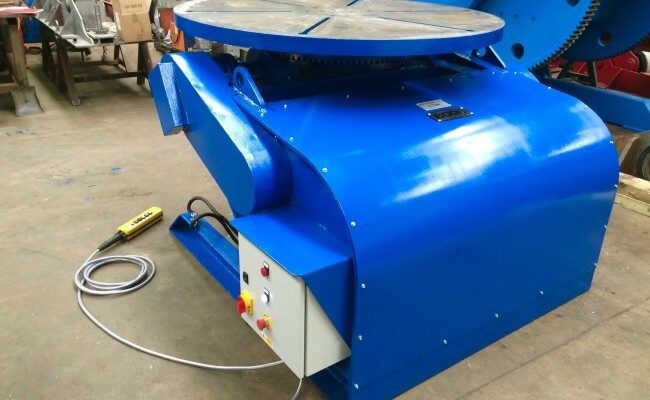 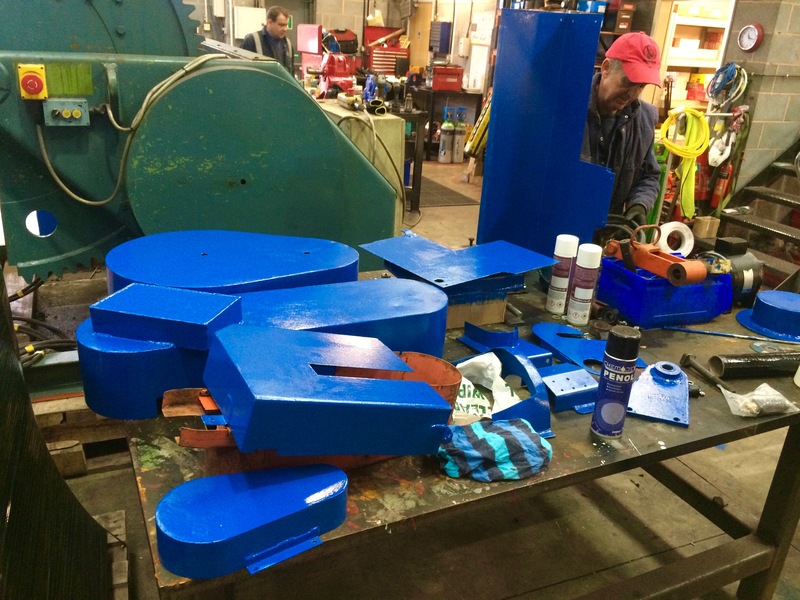 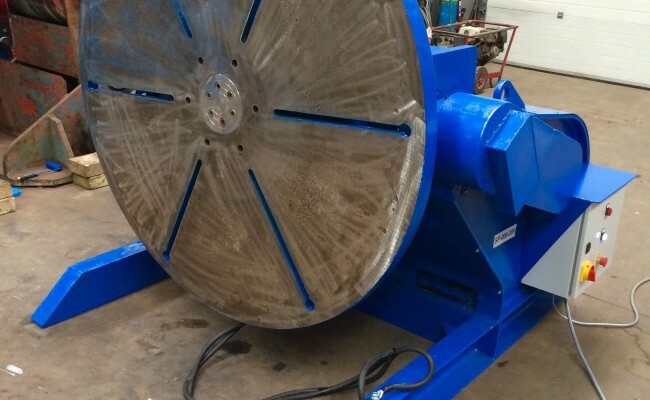 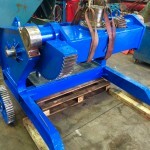 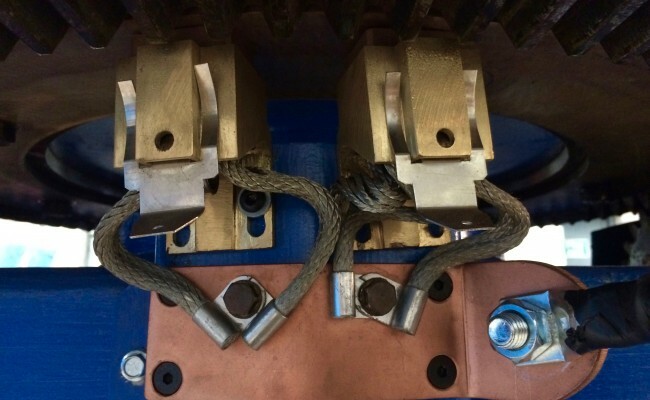 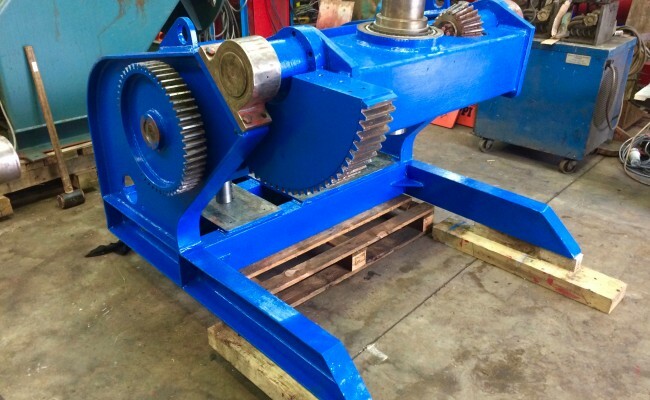 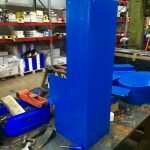 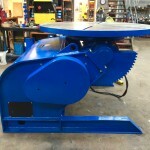 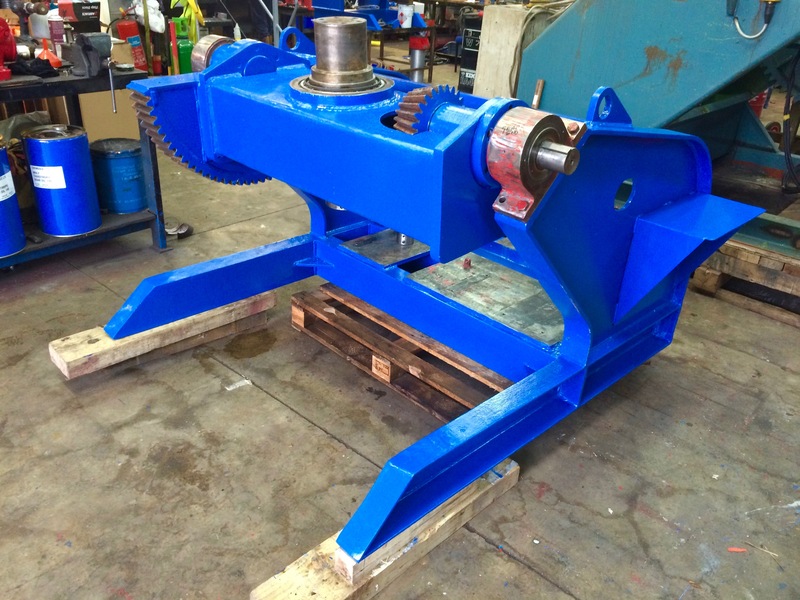 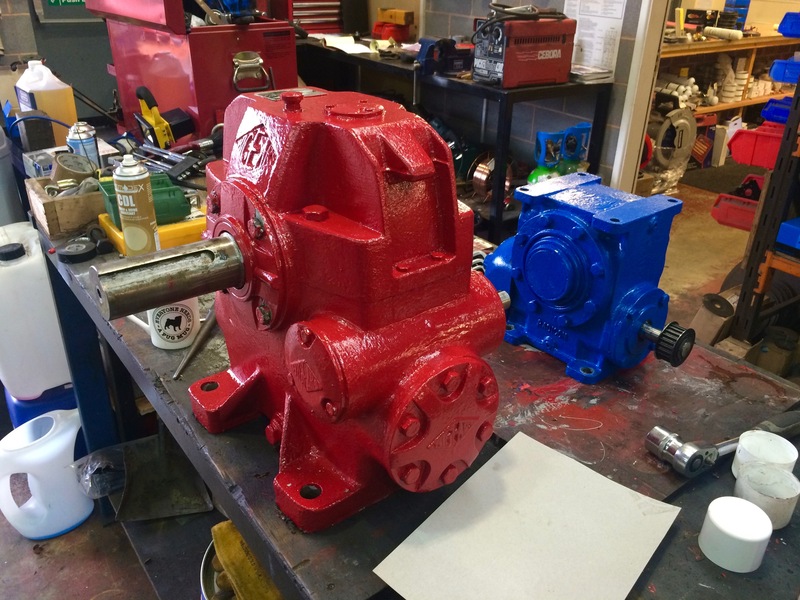 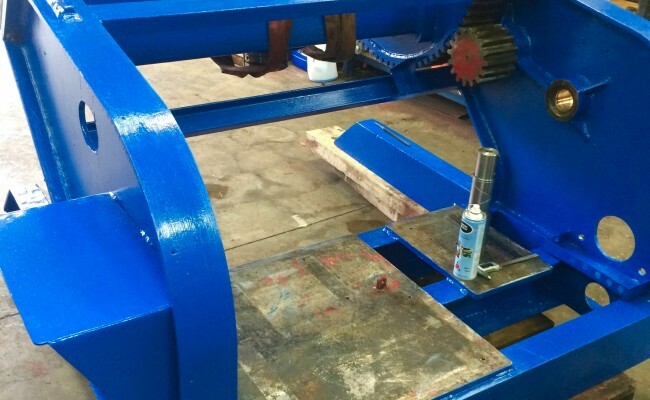 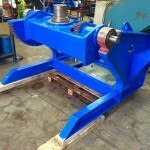 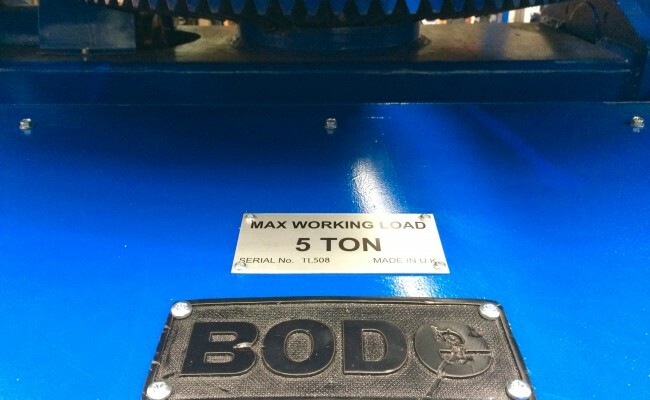 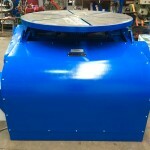 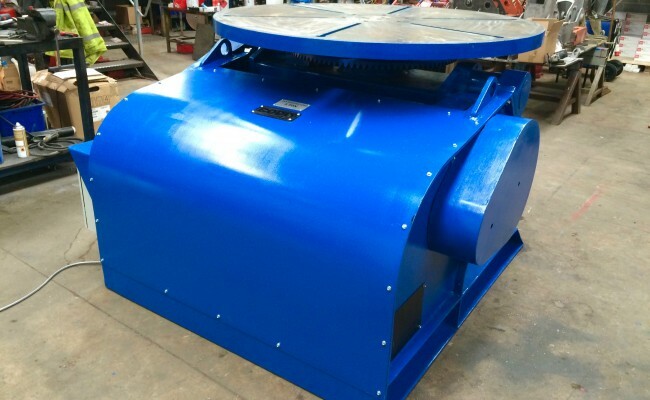 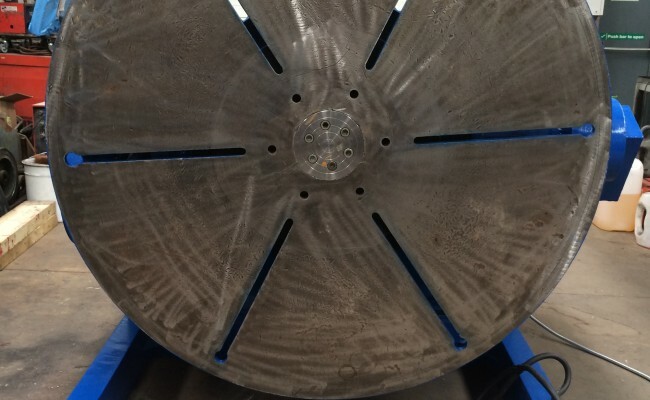 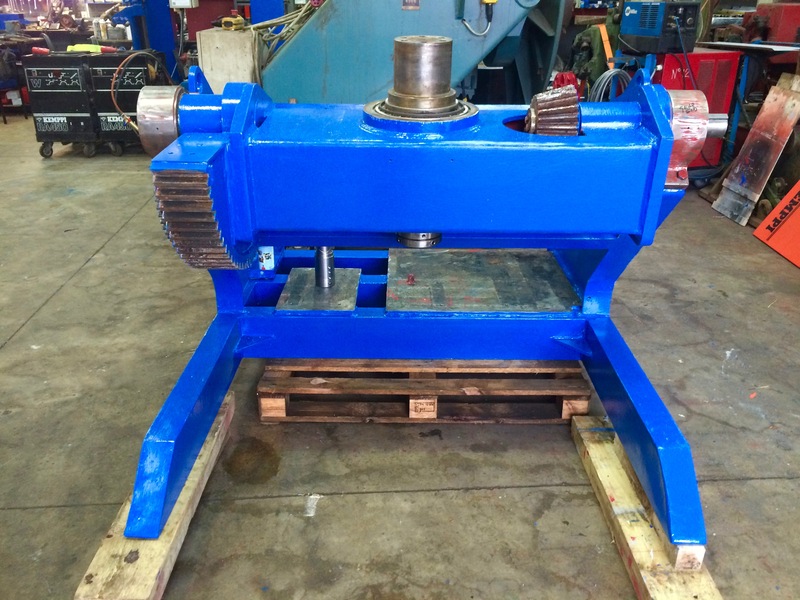 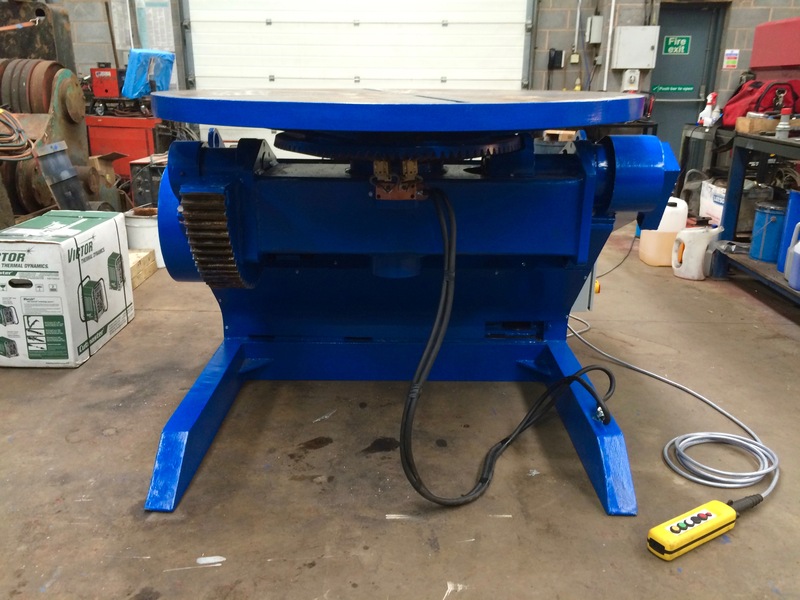 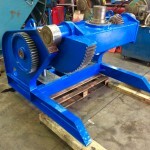 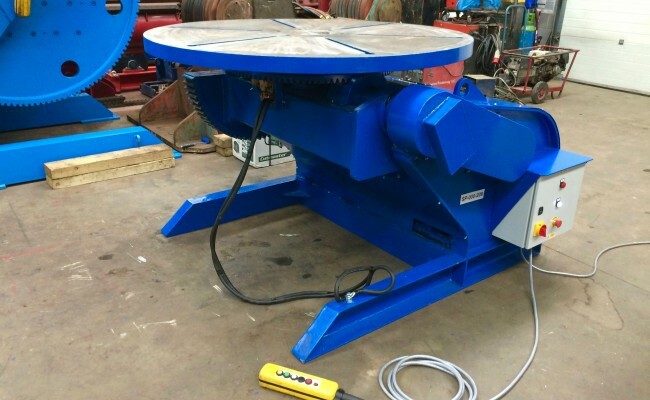 This BODE 5 tonne welding positioner reconditioning process was one of the hardest we've had to do yet! 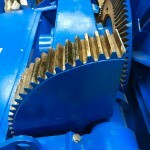 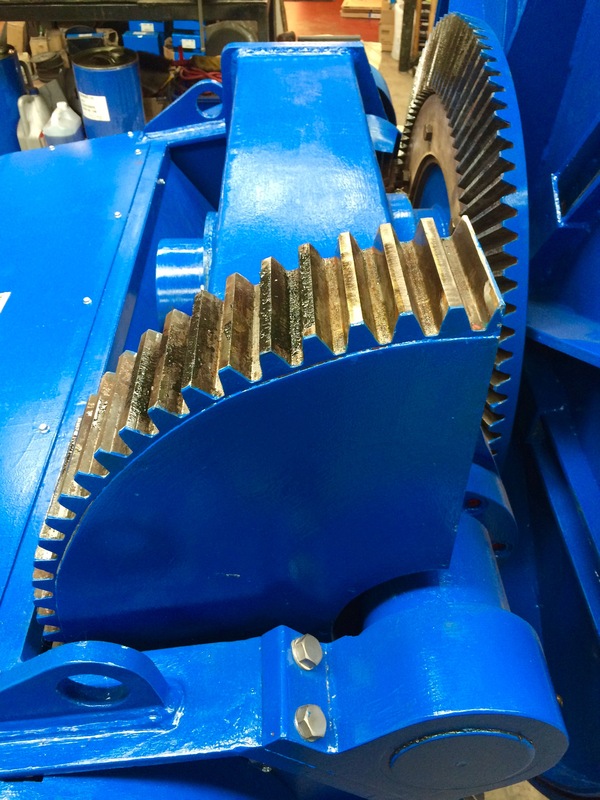 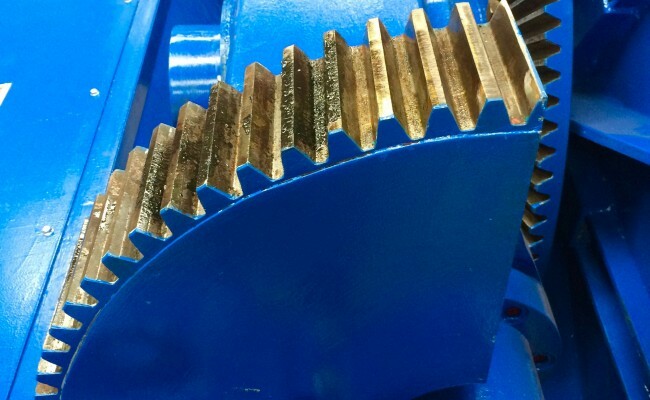 We had to strip every last component on this machine and replace nearly all shafts, gears, and pretty much every last part you can see in the photos. 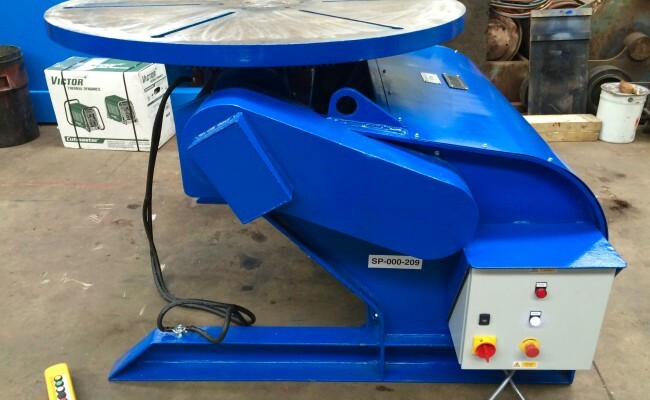 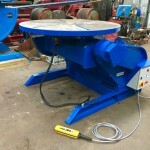 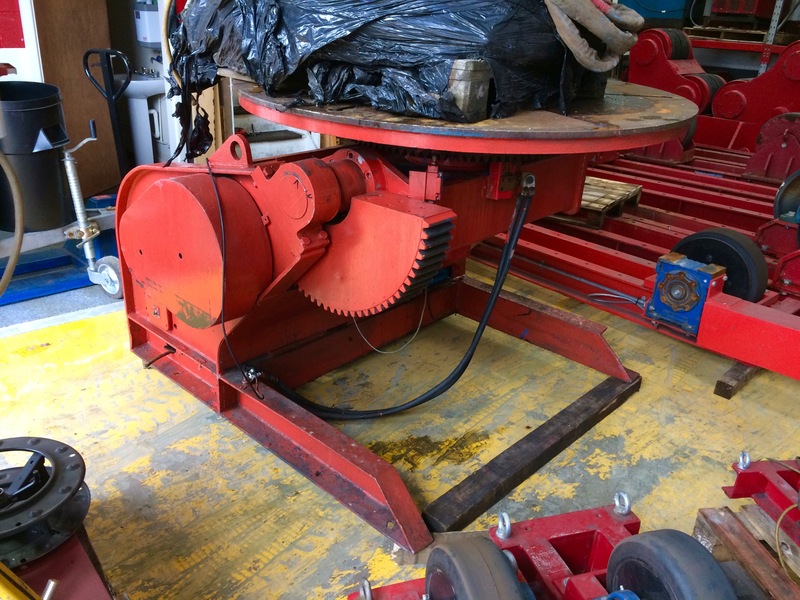 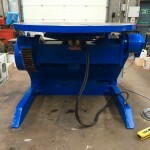 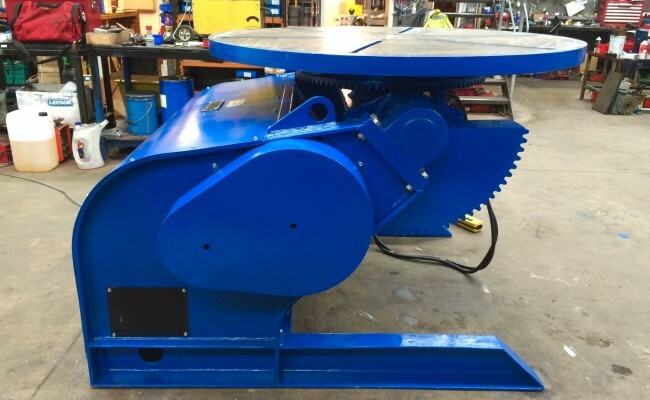 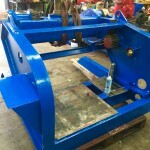 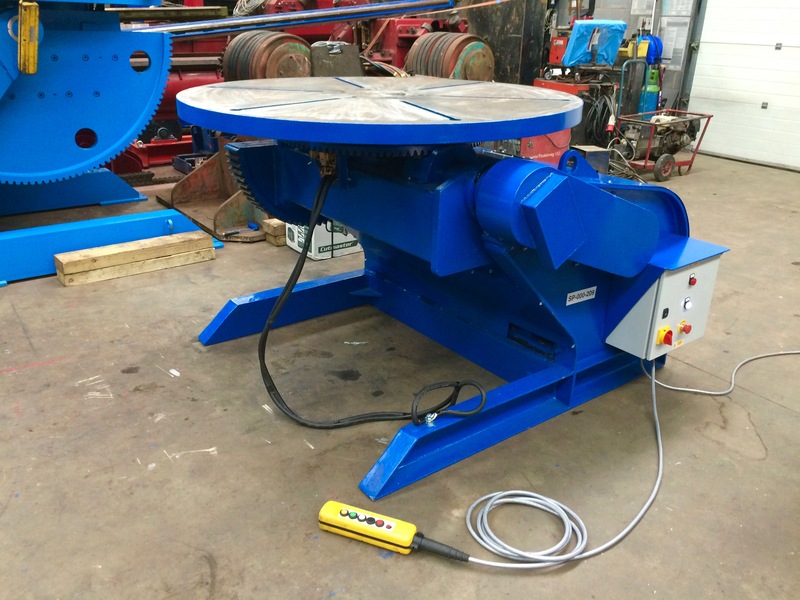 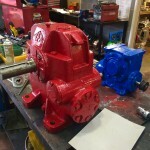 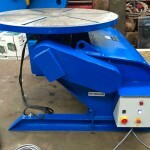 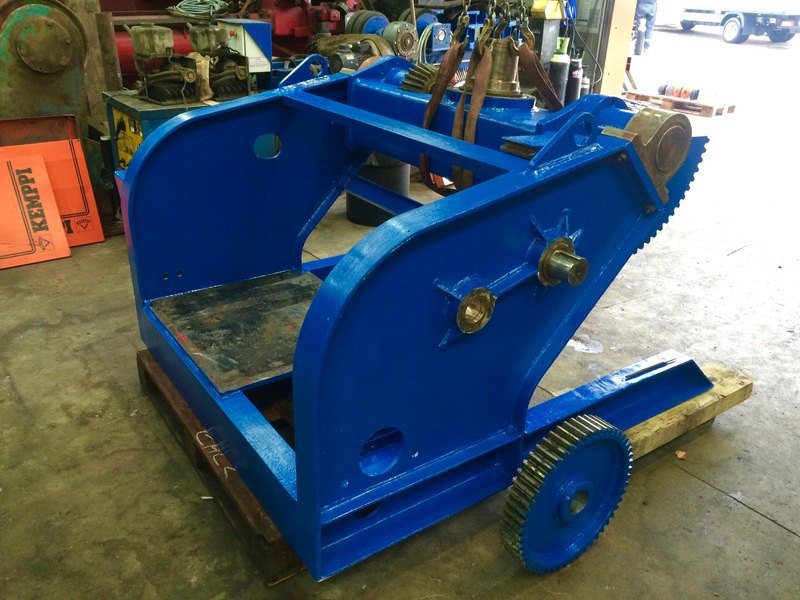 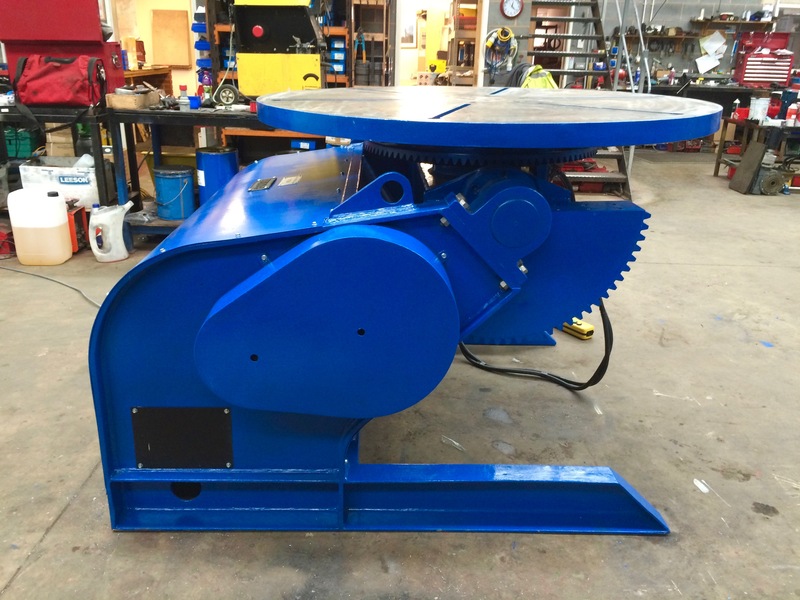 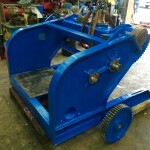 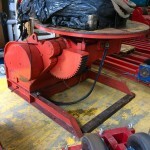 We enjoy rebuilding and modernising our positioning equipment as it means we can sell a high quality piece of equipment like this for half the price of buying brand new.